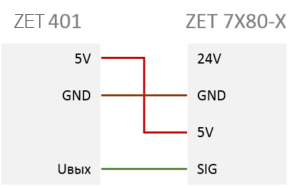 two product versions available: three-wired with integral cable or ICP with BNC-BNC cable. 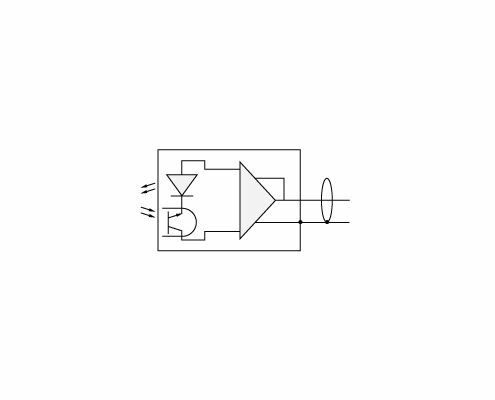 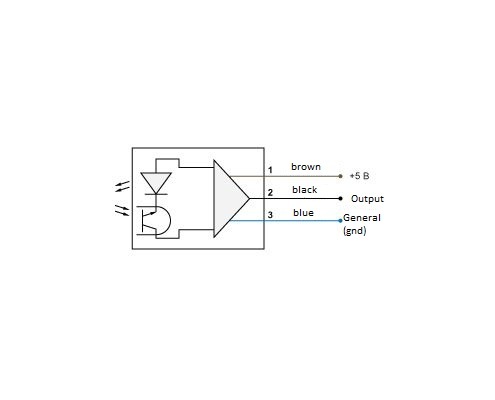 Contactless optical RPM sensors ZET 401 (BC 401), also sometimes referred to as velocity transducers, produce pulses, with a frequency proportional to the rotation of the control mark attached to the part (e.g., shaft) of the rotating object. 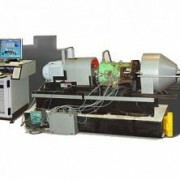 The RPM sensors are used for order analysis (synchronous accumulation method), in rotor balancing and bearings diagnostics systems, as well as for other purposes. 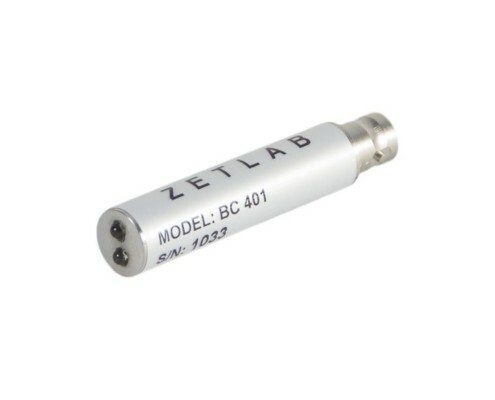 RPM sensor ZET 401 (BC 401) with integrated ICP standard electronics is directly connected to FFT spectrum analyzers of ZET 017 series. 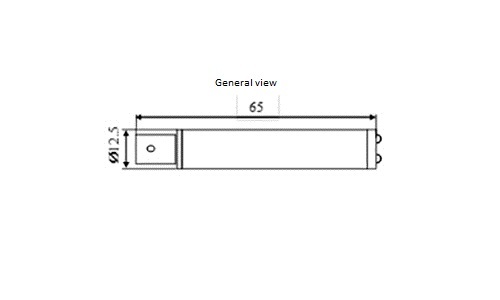 The cable length is up to 50 meters. 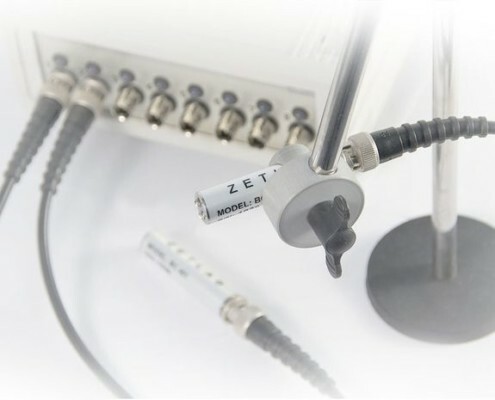 The software ZETLAB ANALIZ delivered together with the FFT spectrum analyzers enables performance of spectral analysis of the signals received from the RPM sensors, determination of harmonics and sub-harmonics of the signal, torsiography, rotation frequency and velocity measurements, control of rotation disbalance, rotation tilt (angular displacement) and other parameters. RPM sensor ZET 401 (BC 401) together with the measuring module ZET 7X80-V form a digital encoder. Based on the digital sensors, it is possible to create distributed measuring networks. 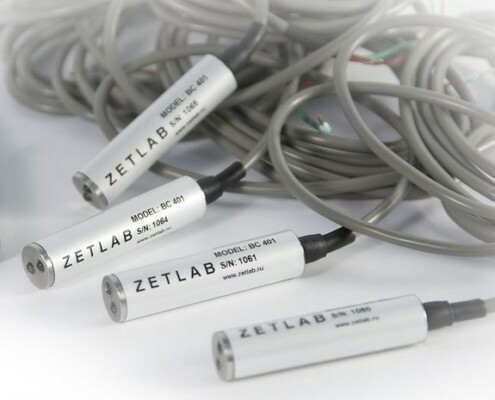 To connect the measuring network to ZETLAB and ZETVIEW systems, it is necessary to use an interface converter. 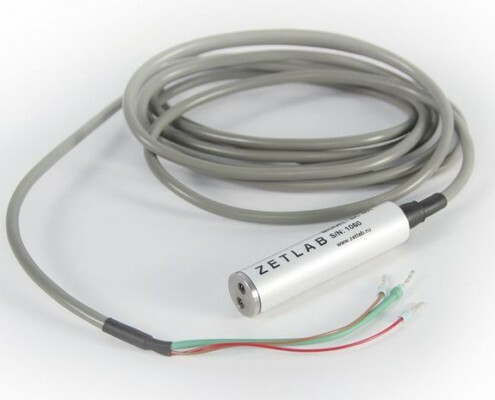 ZETLAB software enables connection of up to 200 transducers to a single PC. 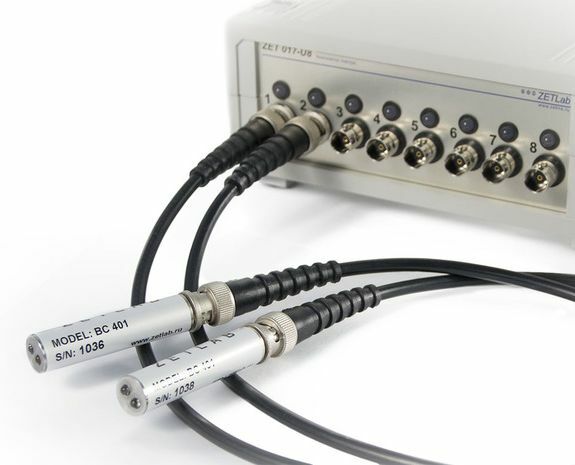 The measuring networks can also be connected to any system via RS-485 or CAN 2.0 interfaces. Rotor balancing system, unbalances control.